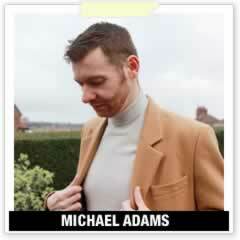 Welcome to Michael 84, a men’s fashion and lifestyle blog by Michael Adams…That’s me! 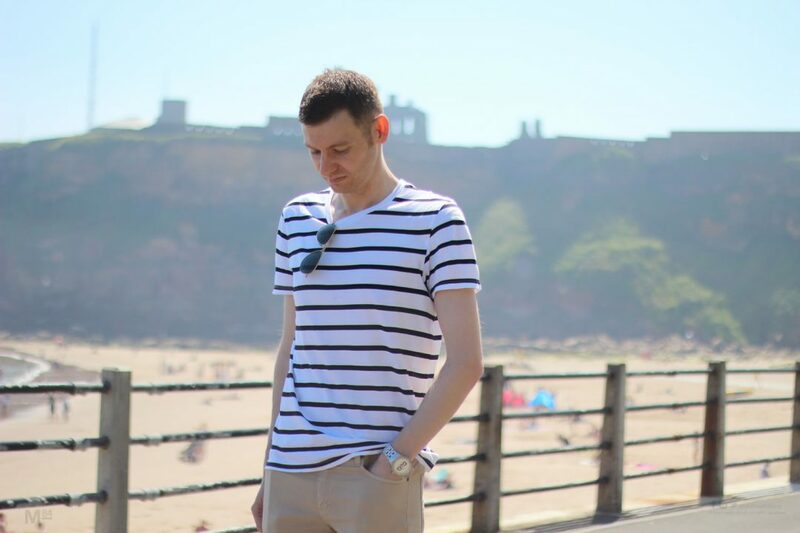 A fashion blogger from Newcastle, UK, this is my corner of the Internet where I share my passion, tips and thoughts on topics such as style, clothing, grooming, travel, tech and most things every guy likes. When it comes to fashion, you’ll find everything from high street clothing to the high end designer brands. I showcase my personal style which is usually smart casual, and you’ll find plenty of outfit posts where I’m wearing the clothes I’m talking about. I offer tips in my style guide to guys who are looking to improve their style, or just want some ideas on how to dress better. I’ve been featured in several publications, including being named as a UK based style blogger you should know by FashionBeans, working with LG for London Fashion Week, featured by TOPMAN for their 7 Cities campaign and many more. There’s also plenty features on life in general, where I share my nights out, talk about tech and grooming, along with sharing travel experiences and my other interests. You’ll find hands-on experienced reviews, what’s in my wardrobe, and the latest product releases which I find cool and interesting. It began around 2008, long before the style influencers of Instagram emerged. Back then there were plenty of magazines dedicated to high-fashion and personal blogs, there were very few guys writing about everyday style for regular guys as well as giving it a personal touch. Michael 84 is all about two perspectives; Written from a personal point of view along with magazine-style reviews; This would be a magazine-blog hybrid style of publication which was rare at the time and still is today. Now firmly established within the industry, Michael has been featured in various publications online and offline, including features for TOPMAN, Vuelio, Shortlist, Fashion Beans, Men’s Fitness, LG [PDF] For London Fashion Week, and regularly features in various “top lists”. (see the press page here). Michael 84 is here to provide you with tips on dressing your best, sharing experiences and interests, offering helpful advice for life as well as the latest goings on in the world of fashion.